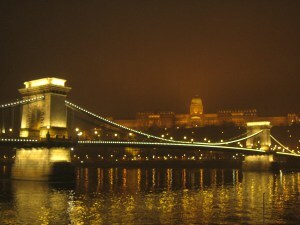 Budapest is amazing and can be one of the best value and cheapest cities in Europe if you do it right. Hang with locals or take their advice and you can have the most authentic trip to a great city paying the prices the locals do. Or you can pay extortionate prices at rip off tourist joints. The choice is yours. I arrived in Budapest via train from Brno. The train station is a magnificent building. 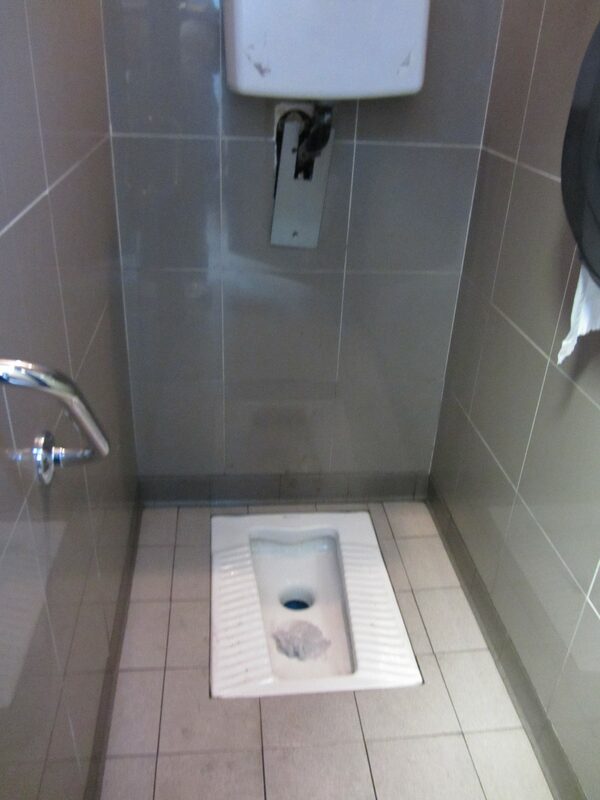 You do get the impression immediately that you are in a ex communist country. I arrived at night, it was dark and I had no option to take a taxi alone and while I thought I bartered very well and got the fare quartered it was still more than triple what it should have been and it was only a five minute walk. However I wouldn’t have found my hotel/motel without him. So for the girl who likes to think she is very street wise and can handle herself well in foreign countries we all get ripped off at some point. I didn’t get ripped off for much considering how cheap the country is but its the principle isn’t it 🙂 oh my ego…………. I decided to come to Budapest in the beginning of December as I love Christmas markets and I’ve been told by so many that this city is one of the most beautiful in all of Europe. I have to agree with that statement. This time of year there are many foggy mornings and a bite in the air. This is a perfect excuse to have many warm wine drinks and many visits to fabulous cafe’s with views of stunning buildings and architecture. The history is so vast and painful spanning centuries its haunting just to stand in a street and imagine the past. Its also invigorating and alive and an amazing place. 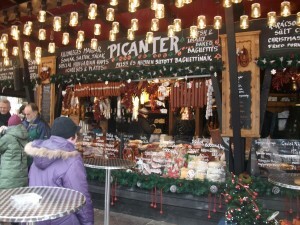 You will find Christmas markets all over the city. 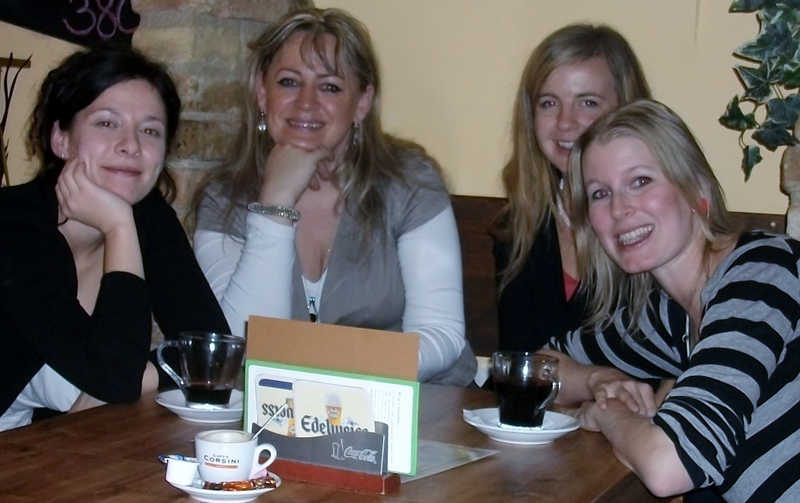 I am a member of couch surfing and although I did not stay with anyone on this trip I did attend a little meet up at a small local cafe in the center of Budapest and it happened to be ten minutes walk from my hotel. I would say 20 people from all over the world turned up. It was fabulous to meet so many other kindred spirits and swap stories and tips on places to visit and hear some warnings of where not to go etc. 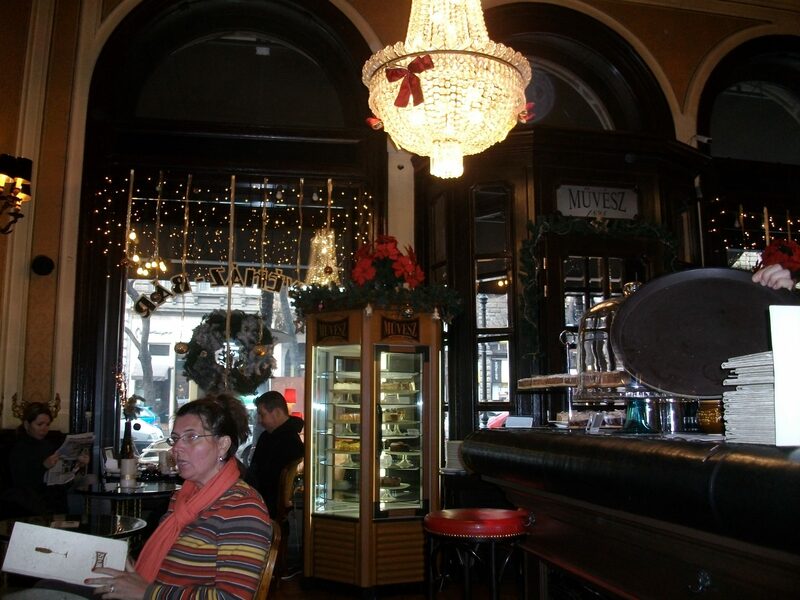 One of the lovely holdovers from the Austro-Hungarian empire is the tradition of fancy coffee and cake shops. I need hardly say how happy this makes me. Most of the guidebooks recommend Gerbeaud which is in Vorosmarty ter, at the end of the infamous Vaci utca shopping street. Gerbeaud is lovely and the setting beautiful, but I think its overrated. Here are a couple of local favourites and I figure they know the best secrets. Centrál Kávéház – located just south of the t M3/Blue Metro stop at Ferenciek tere. 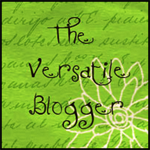 Amazing fancy coffees (try the Arkadia – made with honey and whipped cream. It sounds weird but tastes divine. Decent sandwiches and salads too, and yummy yummy cakes. They will let you sit FOREVER and just dawdle the day away. DIVE BARS One of the guys I met at the couch surfing event and also the next day on the walking tour suggested we go for a beer and 3 or us said “brilliant idea” he took to to a dive bar. I had never heard of these and he sent me to order as he wanted to see the expression on my face when I got the bill. I paid 26c for a glass of wine and about 50c or less for a beer. Seriously I nearly fell over, ask Mike !!! Baths: Budapest is famous for its bath houses and they are a must at any time of year. 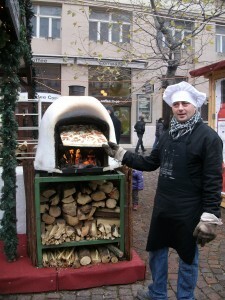 There are tons to choose from, at http://www.spasbudapest.com/tartalom.php . (Also check there for closures and hours. Budapest has a habit of just closing things sometime … with no explanation). A personal favorite is the Széchenyi bath gorgeous at any time of year, it is truly fabulous in the winter season, when you can sit in the big, steamy outdoor pool while waves of steam roll into the frosty air. It is super-cool when it is snowing. My favorite time to go is right around twilight. The Hapsburg yellow palace against the deep purple sky with all the steam is magical. There is a stop for this bath on the M1/Yellow line metro (Széchenyi Fürdő, second or third to the end of the line). Another good bet is the Rudas Baths. This is the old Turkish-style bath, with a big dome overlooking its main thermal pool. If the sun is shining it is particularly cool because the light streams through the colored glass in the stone dome making everything look all cool and mystical. The bath is just across the Erzsébet hid. Take M3/Blue Metro at Ferenciek tere, walk down towards the big white bridge, cross it, and turn left. The name on the building is Rudas Gyógyfürdõ. 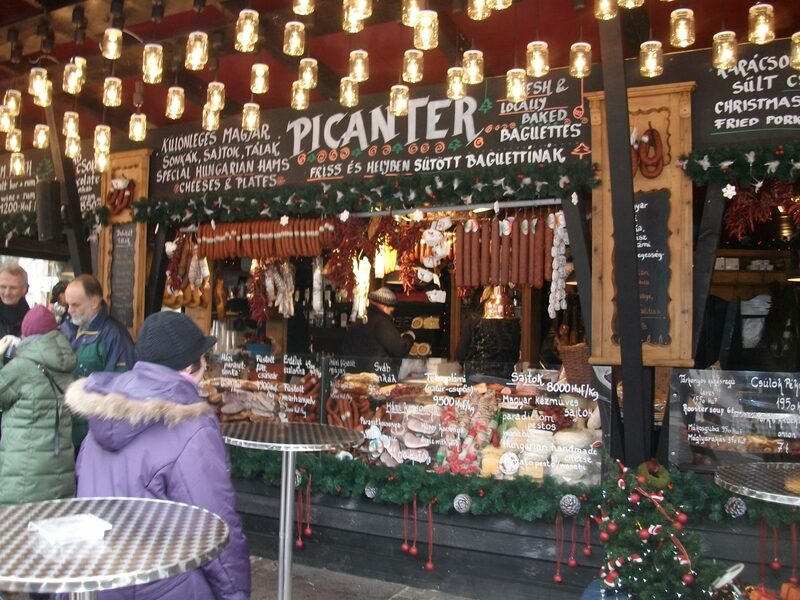 Tour books always recommend going shopping on Vaci utca. They do it in every big city, that is direct us towards all the international chains, and you won’t find anything really interesting there. It’s the same stuff you could get on Oxford Street or in whatever European city you are in (Zara, H&M, etc.). However if you need and would like to go shopping here are some more unique suggestions instead of the run of the mill. Rododendron Design: Lots of interesting accessories and arty stuff – All done by young Hungarian or nearby Eastern European designers. Located very near Deak Ferenc ter metro stop, at Madách Imre út 3. Retrock: Young Hungarian designers who make edgy clothes, often by sewing up vintage stuff with new bits. Also carries some great vintage stuff. Lots of ugly stuff and lots of cool stuff too – so it is a great place to poke around for awhile if you need a break from sightseeing. 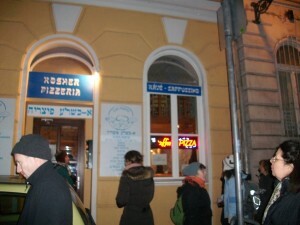 Located at Ferenczy Istvan utca 1, very near to the Astoria Metro stop. Just around the corner, on Henzelmann Imre utca, you can find Retrock Deluxe, which is sort of like the classier big sister of this store – has designs from Hungarian designers who are actually making headway in other countries as well like Nanushka and Use Unused and Je Suis Belle. Eclectick: Also a collection of about 5 to 6 Hungarian designers – you’ll see some overlap in the accessories departments with Retrock. Eclectick’s clothes, however, tend to be more of a bright, basic style over Retrock’s more vintagey vibe. Not cheap, but some very cute t-shirts and such. 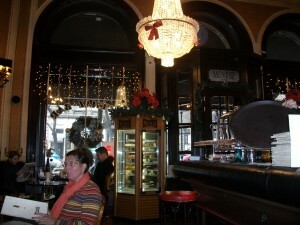 Located at Iryani utca 20, right near the Central Kavehaz. so many people have asked me whats a ruin pub??? (‘rom kocsma’ in Hungarian, literally: pub in a ruin) are located in formerly abandoned buildings in the city and are very popular hot spots. Most are open year-round. Some are temporary outdoor pubs open from May to September. Some are located in the cellars of old houses. Live music with the best Hungarian bands, charming retro décor, unique atmosphere and late opening hours make these places perfect for party. 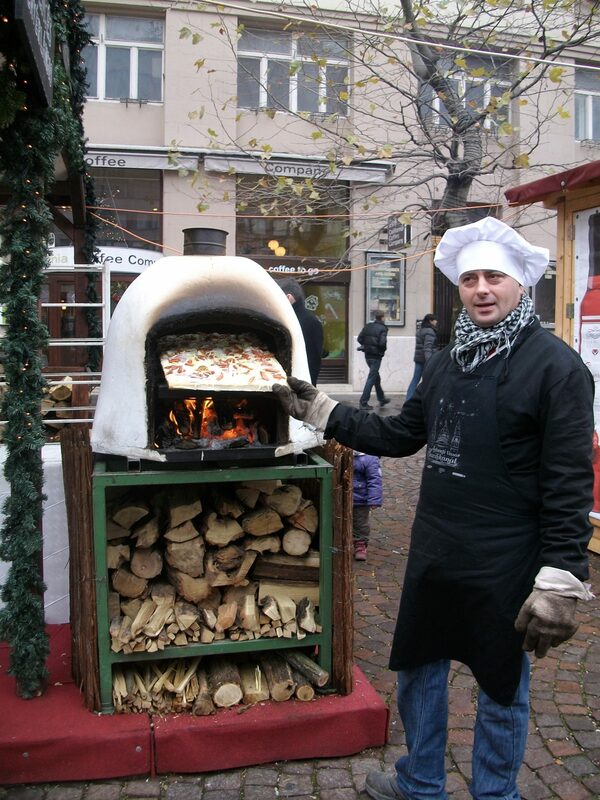 The recipe is simple: search for an old building in downtown Pest. Rent the cellar and the ground floor. Do not renovate anything. Invite some contemporary artists and designers. Recreate the atmosphere of the 70’s. Build a bar and serve some drinks. Invite a band and stay open until the morning comes. 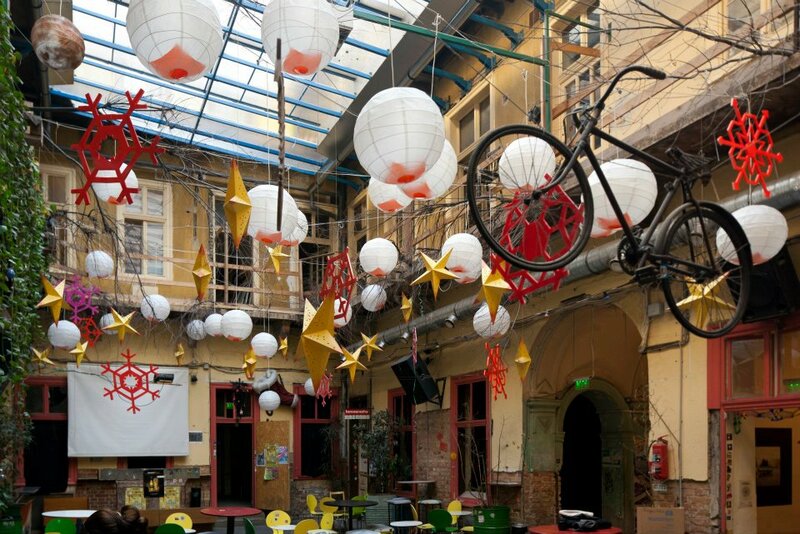 Ruin Pubs certainly represent a new wave of entertainment in Budapest. The trend started about 15 years ago and although some places come and go or change ownership, you will always find a Ruin Pub that’s popular. 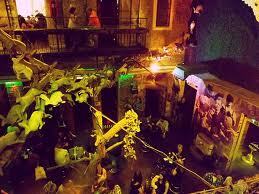 Szimpla Kert is the oldest Ruin Bar in Budapest and is very cool place to hang out and meet people. I have been bar-tending since I was 16 years old. I even owned my own bar in the states and this is without question one of the best bars Ive been to and I don’t give that complement lightly. It is definitely my favorite concept for a pub Ive ever seen. You can spend your time just walking around (which you’ll have to do once just to scope the place out) or you can sit yourself in any one of the weird corners and enjoy a drink with a Shisha! Its a very interesting setting with old items such as chairs, lamps, bathtubs, transistors etc. all over the place. We were brought into Szimpla on our free guided Budapest tour. Obviously PR arranged to get the tourists in but it was a nice treat. They offered us a free shot of a local drink (extremely strong) and obviously us to buy more of their products. Szimpla is one of those ruin bars that you had no idea what to expect from the outside (it’s just looks like any normal entrance), but once you head in it’s the most marvelous place on earth and a bit like Alice in Wonderland. There are so many different rooms and floors, including a massive courtyard and the craziest interior design. They really just took any furniture they had and decorated the place after that, which led to an awesome final result. Szimpla by day is quiet and quirky. Parents bring their children to enjoy surroundings and just to chill out. We saw a father watching videos on his laptop with his kid. At dinner time more people come to have a beer in the courtyard or listen to a band play in one of the rooms inside. When the sun sets they open the outdoor cocktail bar. You can order burgers upstairs in the room with the bath tub seat! Eventually they start screening old movies on the large wall inside the courtyard. Upstairs, you can sit in old movie seats and see an old cinema machinist room. Downstairs there are trippy psychedelic rooms with 80’s computer screens, and many different bars including a cocktail only one. In the ceiling there are bicycles, lamps, gnomes – name it and they have it. Your chair might be a dentist chair and your table might be an old sowing table. One guy sat in a bath tub. There is the scribbled room and you could sit in a rain-forest platform on top of the stairs. A waitress walks around and selling peeled carrots for change. Museums As you can imagine there are so many museums and in your travel guides you will see them all. I went to the House of Terror. Also known as Dohány Street synagogue, it is located, as one might guess on Dohány utca. Closest metro is either Deak Ferenc ter or Astoria. 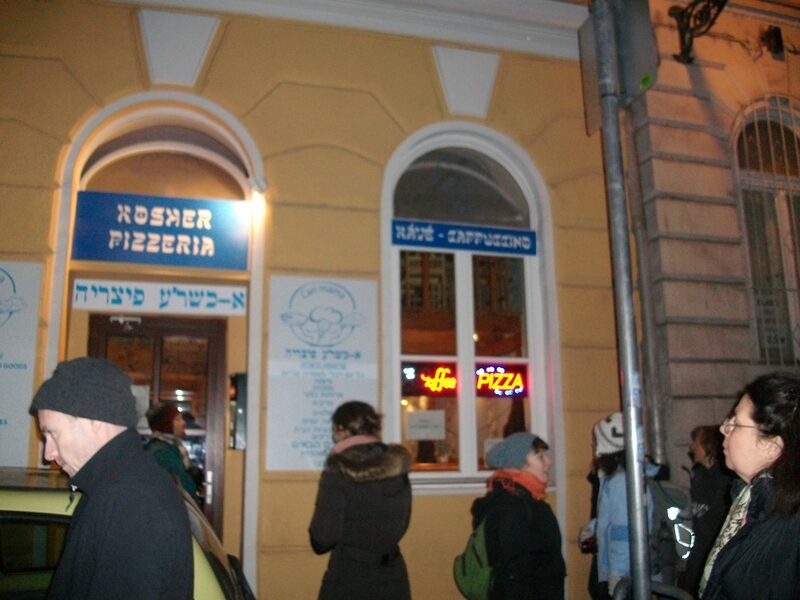 Additionally, you can take the 4/6 tram to Wesselényi utca and walk towards the Danube/small ring road – the street ends at the synagogue. I think this is the most beautiful place of worship in the whole city. The striped exterior and the rich colors inside are beautiful. It also houses a small Jewish museum and a memorial garden. Both are worth a look especially the monument of Raoul Wallenberg. He was a Swedish diplomat who saved tens of thousands of Hungarian Jews during the Holocaust. Tours available in English if you wish. 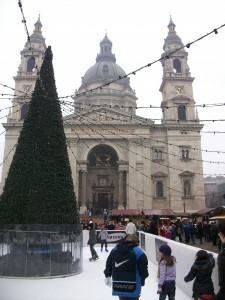 Budapest is a city I would return to again and again. Would I live here? YES I WOULD. After Budapest I headed back to Bratislava via train for 2 more nights and from there to Dublin. 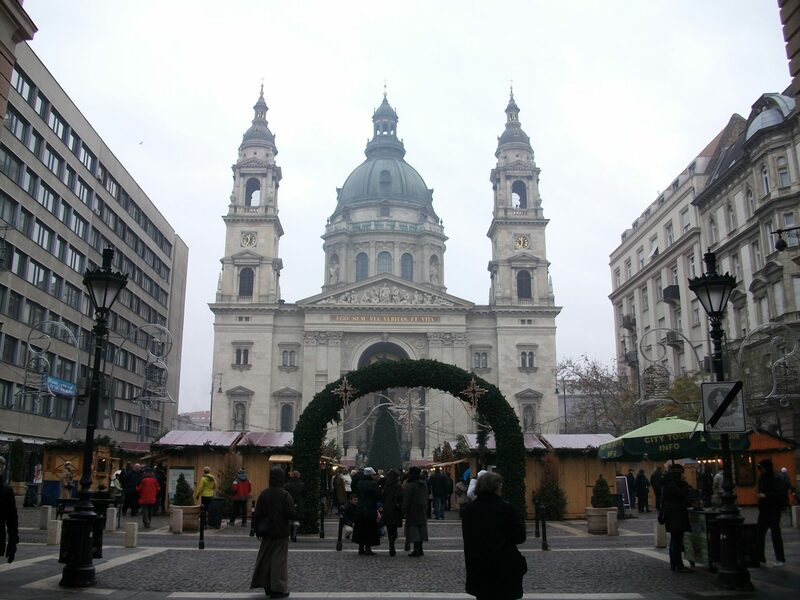 This entry was posted in Christmas Markets, Couch surfing, Europe, Hungary and tagged amazing good value, architecture, backpacking, bars & clubs, Blaha Luzja, Boutique hotel, Bratislava, Bratislava airport, Brno, Budapest, budapest baths, Budapest free walking tours, Budapest train station, budapest walking tours, castle hill, castles, Centrál Kávéház, cheap destination, Christmas markets, classicist architecture, communal baths, couch surfing, couchsurfing, culture, dive bars, Dohány Street synagogue, Dohány utca, Eclectick, EEU, Euro, Europe, Europe Inter-railing, European side trip, European Union, free wifi, gallery, Gerbeaud, Gerlóczy, gothic, Grand Synagogue, House of Terror, http://www.likealocalguide.com, http://www.likealocalguide.com/budapest, hungarian goulash, Hungarian products, Hungary, Hungary abroad, like a local, local knowledge, locals tips, Magyar Pálinka Háza, recipe, renaissance architecture, retro activities, Retrock, Rododendron Design, Roman architecture, rooftop bar, ruin bars, Ruszwurm, Sandra O'Rourke-Glynn, sandraorourkeglynn, Shisha, shopping, spa hotel, statues, Szimpla, Szimpla Kert, tourists, Travel, Vaci utca shopping street, Vienna, Vorosmarty ter, winebar, world heritage sites. Bookmark the permalink.